Helen from the Merrow Dramatic Society joined Dan and Nicola on the Sunday Morning Breakfast Show to discuss their upcoming play ‘A Doll’s House’ to be performed in the Electric Theatre [First Broadcast 8 May 2016]. 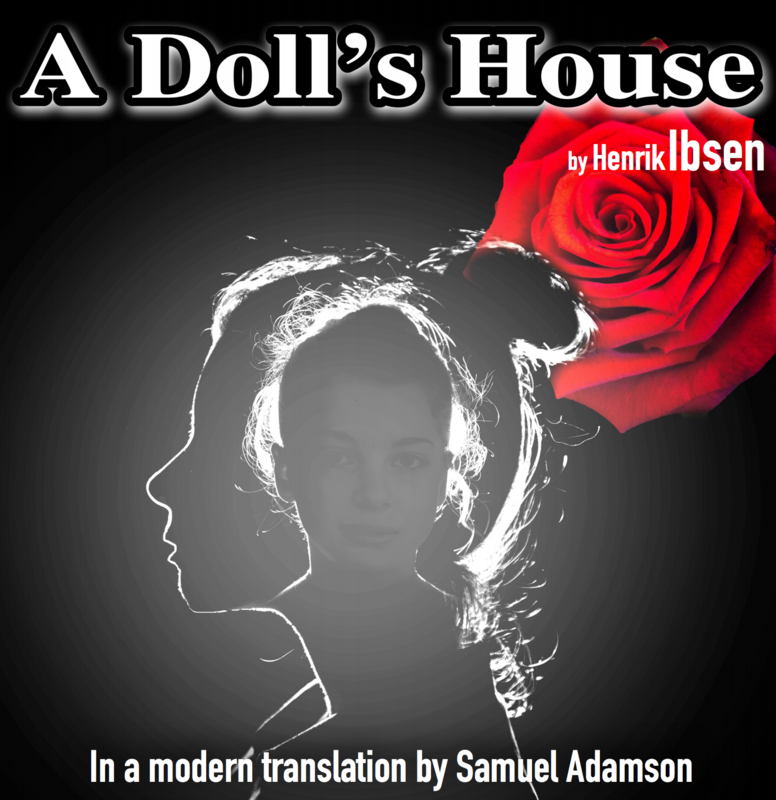 The group are taking on a modern interpretation of this three act classic drama that originated from Denmark. Helen spoke of how important it is to have access to classic dramas in the local community and supporting local drama groups to achieve this. We hope the group have a fantastic week on stage! To support this local drama group visit their site here.